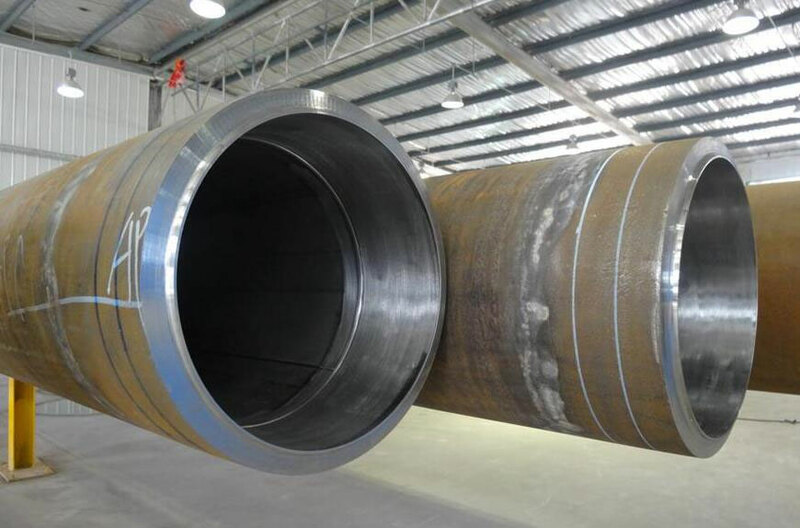 Clad plates are utilised as raw material for the manufacture of metallurgically cladded pipes. The plates comprise a base material and a corrosion resistant alloy material. They are bonded together firmly by a diffusion bridge. Crystal Industrial's Cladded Pipes & Fittings are employed in industries of water, oil and gas refineries besides in sub-sea applications. 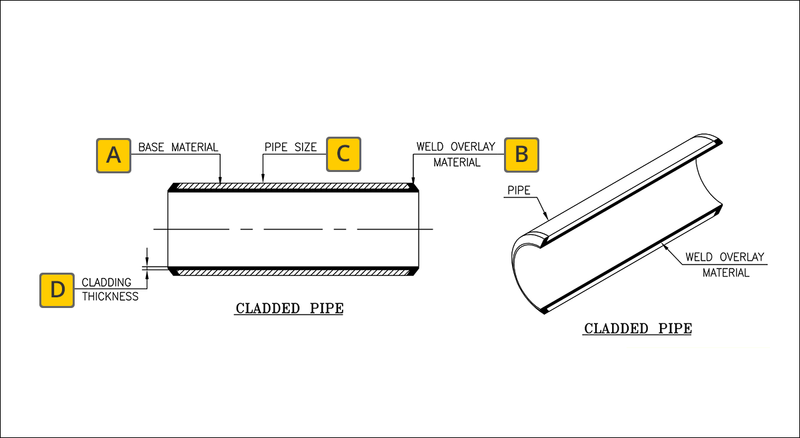 In our cladded pipes the weld metal is layered on the surface of the work, as against merely joining two pieces of material. 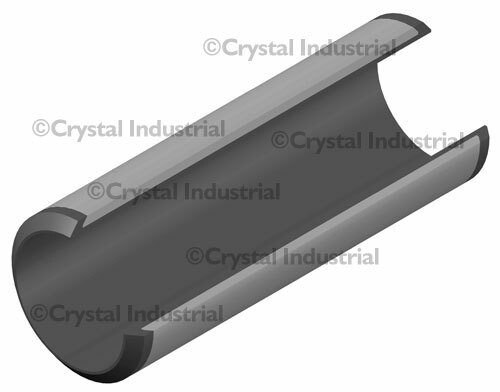 This is usually done for achieving wear and corrosion resistance. We use a range of materials including carbon steel, stainless steel and low alloy steel.